Our product range includes a wide range of paper tube fine cutting machine, chain drive core cutting machine, paper tube rough cutting machine, manual tube cutting machine and tube fine cutting machine. 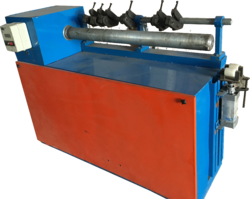 We are an exceptional entity, retained in manufacturing and supplying a superior assortment of PaperTube Fine Cutting Machine widely used in the various enterprise for finishing and punching all sizes of paper width. 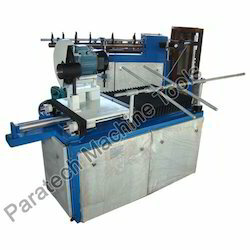 This machine is stringently manufactured using high-grade raw material under the leadership of an adroit team of professional as per the set industry standards. 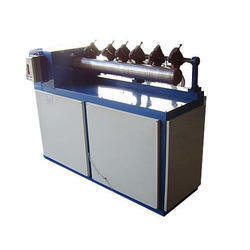 We offer this machine in different specifications at market leading price. Being a patron-oriented enterprise, we strive to bring forth a remarkable gamut of Chain Drive Core Cutting Machine for the clients. 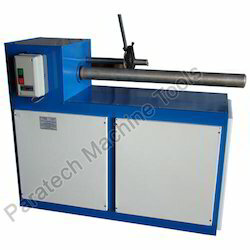 Our organization is counted amongst the most distinguished providers of Paper Tube Rough Cutting Machine. Innovation is our forte and we strive to design & develop a qualitative range of Manual Tube Cutting Machine. The offered range of cutting machines is fabricated by our expert professionals premium quality raw material and components that are sourced from the reliable vendors of the market. 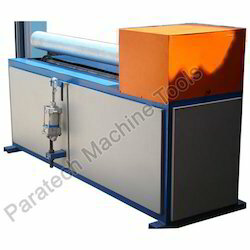 These cutting machines are highly appreciated among the clients for their magnificent quality attributes such as low maintenance, low power consumption and easy operation. Innovation is our forte and we strive to design & develop a qualitative range of Tube Fine Cutting Machines.